The price of any item is determined by the supply of that item, and the market demand. The National Association of Realtors (NAR) released their latest Existing Home Sales Report this week. Amidst reporting on the fact that sales of existing homes rose 1.2% from January, and outpaced year-over-year figures for the fifth consecutive month, was the news that total unsold housing inventory is at 4.6-month supply. This is down 0.5% from last February and remains below the 6 months that is needed for a historically normal market. Consumer confidence is at the highest level in over a decade. Pair that with interest rates still under 4%, new programs available for down payments as low as 3%, and you have an attractive market for buyers. Buyer demand for housing remains twice as high as this time last year. February marked the 36th consecutive month of year-over-year price gains as the median price of existing homes sold rose to $202,600 (up 7.5% from 2014). "Insufficient supply appears to be hampering prospective buyers in several areas of the country and is hiking prices. 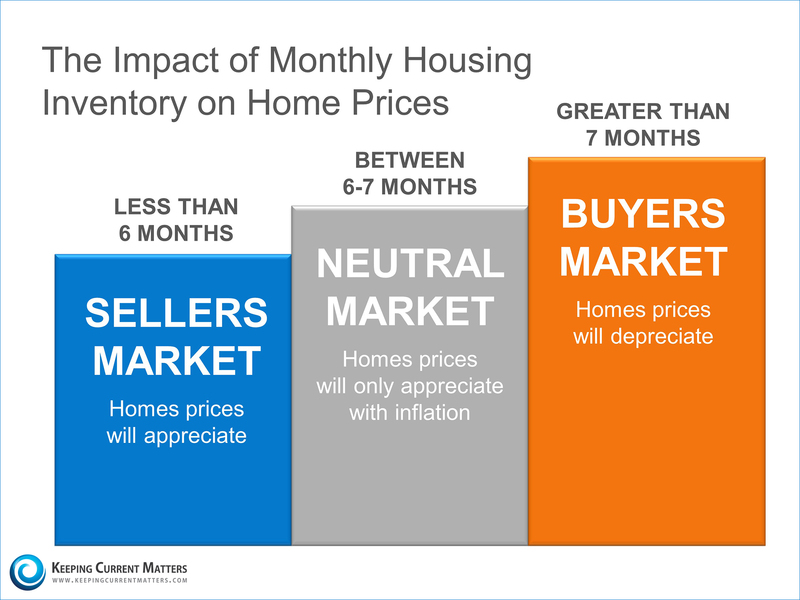 Stronger price growth is a boon for homeowners looking to build additional equity, but it continues to be an obstacle for current buyers looking to close before (interest) rates rise." If you are debating putting your home on the market this year, now may be the time. The amount of buyers ready and willing to make a purchase is at the highest level in years. Contact us to get the process started. 617-536-8000.